At this time, Brother Hisaun B.R. Yates is not serving as Assistant Regional Vice President. 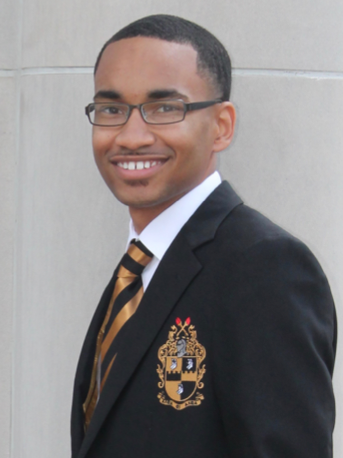 Brother Austin Warren has been appointed Acting Assistant Regional Vice President. Brother Warren, a Delta Phi Chapter Spring 2016 initiate, is a senior Business Administration major with an emphasis in Finance at Jackson State University. 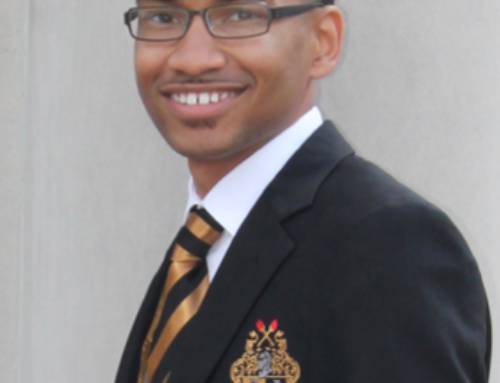 His chapter service includes recording secretary and chapter dean of membership development. Brother Warren, who is the Assistant District Director for Mississippi, has received Neophyte of the Year (2016) and Unsung Brother of the Year (2018) for the Delta Phi Chapter. He has served in numerous positions in campus organizations including Sophomore Class President, National Pan-Hellenic Council President, and the Jackson State University’s Chapter of NAACP. 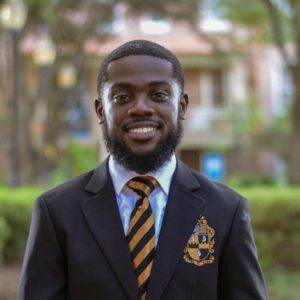 Upon graduation, Brother Warren plans to pursue graduate studies to someday work in the finance department of a municipality or a non-profit organization.